PRO SPEC series is flagship model of Speed master engine oil. It is the Super multi engine oil that is almost perfect. 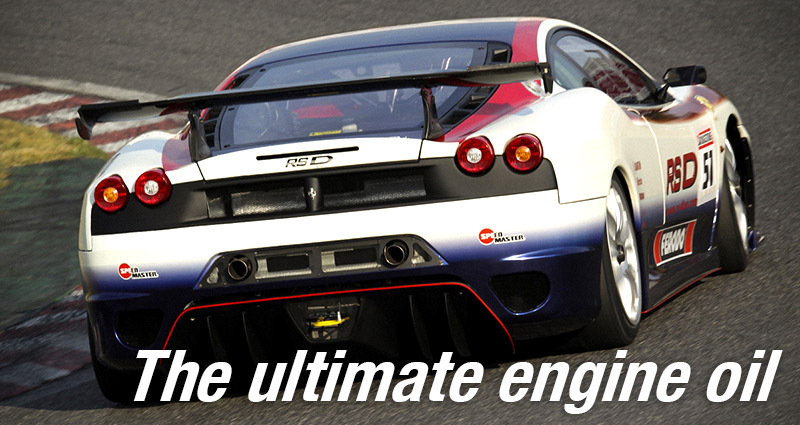 It is the engine oil that prioritizes durability and heat resistance in high temperatures. Base oil consists of polyol ester + Special highly viscous ester + highly viscous PAO. Even in consecutive periods of high temperatures, it does not feel the heat sagging to maintain initial performance over a long period of time. This is designed with an emphasis on Racing use, however it is possible to use in a normal replacement cycle even in the street. Another big problem is power-down due to the heat sagging in continuous ultra high temperature state. PRO Spec series is evolving in order to solve this problem, we are confident the specs are closer to the ideal. We have evolved into a more higher-level Engine oil experience performance that does not go down even in a continuous ultra-high temperature states and maintains initial performance over a long period of time. Normally it is mainly composed of density raw material that will not be used for engine oil, it controls hydraulic pressure reduction even at ultra-high temperature states. Furthermore, since the racing oils have enhanced oxidative stability at high temperatures of the washing-based additive, a portion which has not been conventionally emphasized, durability was significantly improved. We were greatly expanding the experience level of initial performance drastically. Ester based material is synonymous with high performance engine oil that is used in many racing oils. However some people say “Short term oil” “not suitable to long term”. Some of the ester-based materials, fatty acids to be used are presumed to be such because the extremely weak material is present to oxidation and it is leaving the extra acid without completely ester bond. And on the structure, there is a weak binding moiety, etc. On the other hand, from first launch we stuck to using the ester material. By using the best materials, performance endurance has been achieved in harsh conditions. It was also on the available oil in the normal replacement cycle in the use of the street of rapid temperature change. TEMPERATURE . IT IS EXCELLENT IN THE STABILITY OF OIL TEMPERATURE AND OIL PRESSURE. STRONG OIL FILM BY THIS VISCOSITY . AN EXCELLENT PERFORMANCE IS SHOWN IN TIME ATTACK TO COMPETE FOR 0.01 SECONDS FROM NA TO TURBO . 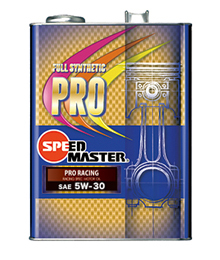 IT IS SUPERIOR SPECIAL OIL TO ENHANCE FUEL ECONOMY AS WELL . IN ORDER TO IMPROVE THE TORQUE AT ALL SPEED RANGE IT IS CHANGE COMPOUNDING THE BASE.TO CORRESPOND TO THE FURTHER STRINGENT CONDITIONS OF REGULATION OF EXHAUST GAS OF CAR. IT IS A NEW DESIGN OF THE OIL THAT HAS REVIEW OF THE ADDITIVE COMPONENT.